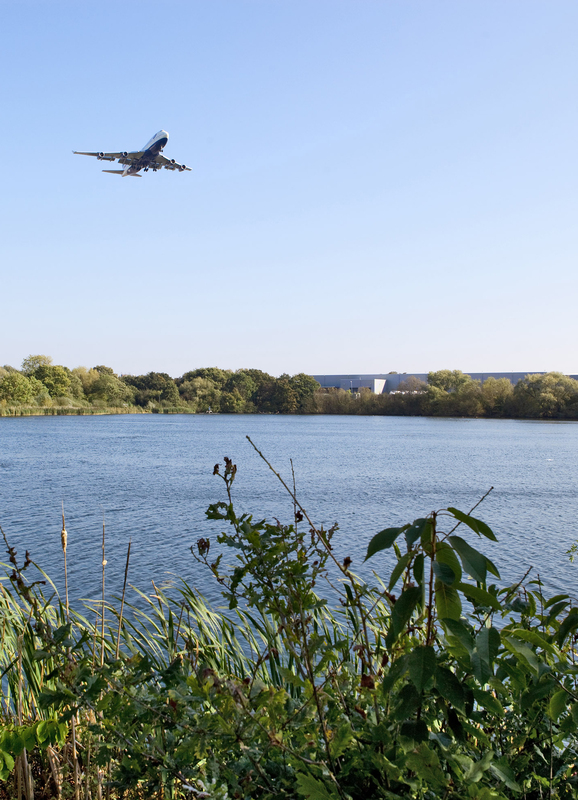 BAA Heathrow is investing in new waste water treatment facilities as part of its water management programme in order to improve the environmental control infrastructure that contains and treats surface run-off. 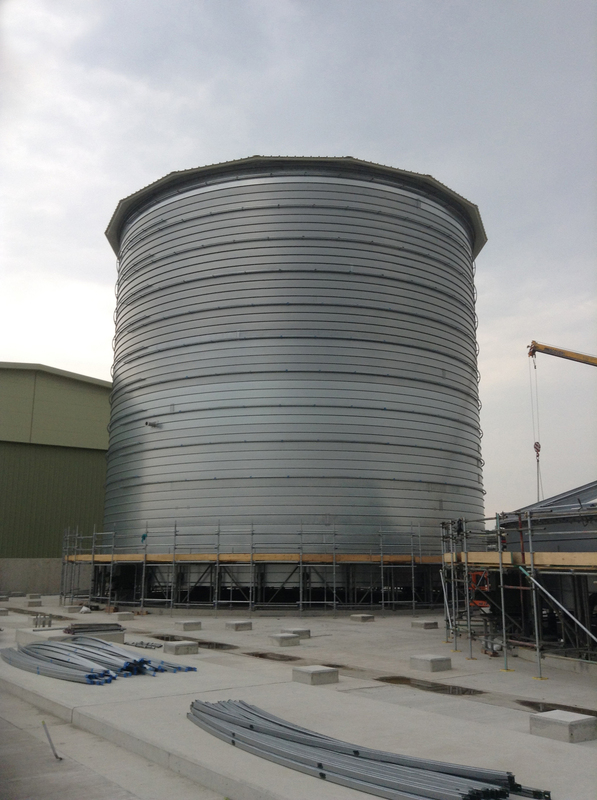 A major part of the project will include three effluent storage tanks that will be supplied and installed by Lipp Systems UK which specialises in the innovative Lipp Dual Seam System of tank construction. 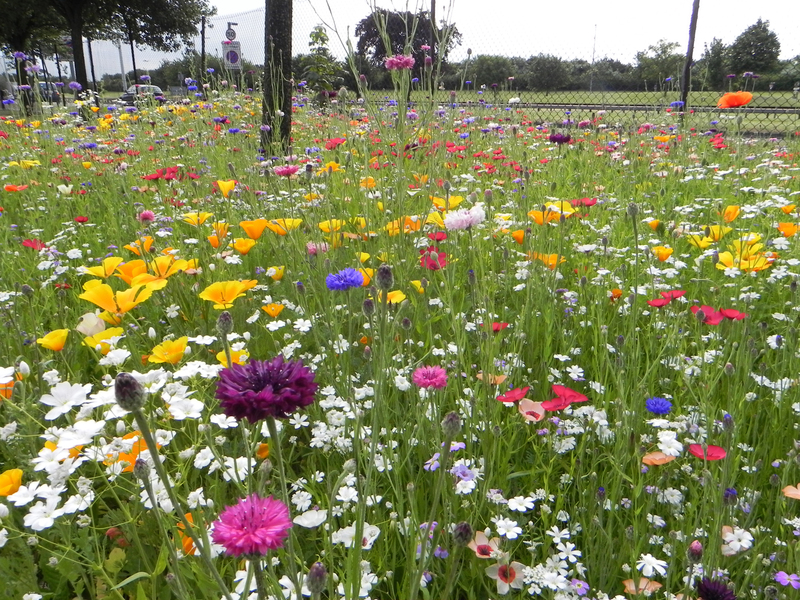 The project aims to improve the treatment of run-off water which can be contaminated with de-icing fluid or glycol, jet fuel and oil, all of which need to be removed before the water is discharged into the local sewerage system. In winter months the glycol is applied to aeroplanes and runways in order to keep the airport operational during periods of sub-zero temperatures. The new effluent storage and treatment facility will allow the glycol to be recovered from the water, purified and then reused, reducing the maintenance costs of the airport. Lipp Systems will be installing three tanks in all, each 5.5 meters high; two tanks with a diameter of 12 metres and one 5 metres in diameter. The design and construction of a Lipp tank is quite in that it uses sets of automated rollers to create a spiral tank from a roll of hybrid steel sheet material, known as Verinox. The edges of the sheet are folded over twice with an integral sealing compound to produce a smooth internal surface and a gas tight seal. The flexibility of this design allows material to be matched to the substrate being stored and the construction can be completed in areas inaccessible to large cranes. Lipp Systems UK will be installing the new storage tanks over a period of five weeks as part of the overall project which must be completed before the first period of sub-zero temperatures is expected. When complete, this treatment facility will ensure that Heathrow meets the requirements set down by the Environment Agency for water discharged into the local sewage system.